When a new enterprise disrupts an industry, incumbent companies typically look internally for competitive solutions. Often, corporate innovation relies on an internal unit working with consultants on a new project. This strategy can and has worked, but is prone to delays and setbacks. If the industry disruptor is a platform business, its explosive growth robs competitors of the time needed to design and execute a new business strategy. In the age of platforms, innovation strategies must develop more quickly. To achieve that, corporate leaders need to change dogmatic thinking both internally, and in some cases, externally, to convince traditional competitors to temporarily work together to compete against a common rival: the new disruptor. We’ve written before about how traditional competitors should band together to create a platform that challenges tech disruptors in their industry. 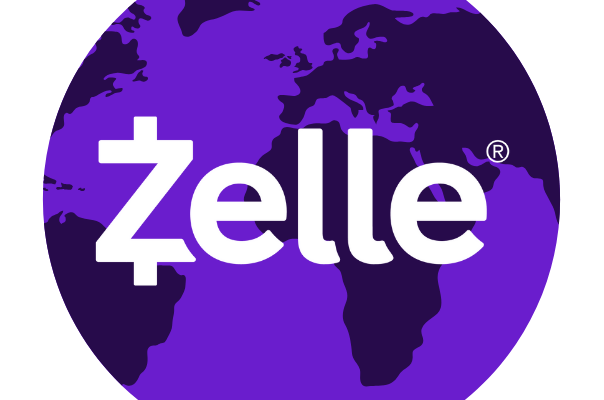 In the finance industry, several competitors accomplished just that with the creation of Zelle, a peer-to-peer payment service led by Bank of America, Wells Fargo, JP Morgan Chase, and others. All told, Zelle includes participation from some 30 financial institutions. In this article, we dive into how Zelle was created and how it is structured now to provide one example of how traditional competitors can band together to fight back against disruptors and/or monopolies. The task of uniting former competitors is daunting, but Zelle provides a roadmap for how to go after low-hanging fruit to create a wildly successful joint venture. In 2018, Zelle surpassed its Paypal-owned competitor Venmo in payments volume. The biggest challenge to industry collaboration is the first one innovation champions will confront: dogmatic thinking around competition. Industry leaders in any industry frequently meet at conference and private executive lunches and dinners to talk about trends and challenges in the industry. Traditionally, executives take note of opportunities and challenges to take back to their organization for their teams to solve. As Brian Moynihan described, his job wasn’t just to direct his own team within Bank of America but also to get other CEOs on board for a cross-industry project. A true change agent who sees an opportunity for industry collaboration continuously moves the conversation in that direction. The conversation will flow more smoothly if there’s an existing technology that can be identified and leveraged into a new platform. If you visit clearXchange’s website today, you’ll find a banner that highlights its transformation to Zelle. 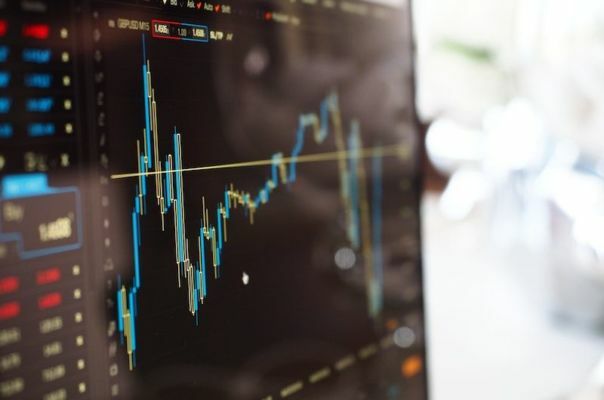 In 2015, clearXchange was combined with a company called Early Warning Systems, which offered a fraud detection, risk management, and authentication service. Early Warning Systems currently owns Zelle. Early Warning Systems itself is owned by Bank of America, BB&T, Capital One, Navy Federal Credit Union, JPMorgan Chase, PNC Bank, Ally, US Bank, and Wells Fargo. Notice that while 30+ financial institutions participate in Zelle, only 10 own the entity itself. With just a handful of players, the banks had enough clout and resources to build a competitive platform that other banks couldn’t ignore. An upside to being an early adopter of platform collaboration is the ability to own a piece of the pie. That ownership pie often won’t be shared among the entire industry, just among those with the vision to collaborate from the start. Zelle’s achievement speaks for itself, and the story of how it came to be provides a blueprint for other industries who find themselves similarly threatened, such as Amazon Business’s threat to B2B distributors. However, we wouldn’t say Zelle is the perfect model for how to build a collaborative platform. Currently, Zelle does a decent job of keeping pace with Venmo. However, it’s ability to surpass Venmo largely came from its ability to convert existing bank clients to Zelle clients. That internal pool of users has a cap. Meanwhile, Venmo attracted its large user base from scratch. Moving forward, Venmo will continue to evolve, and Zelle will need to find ways to attract new customers as well if it hopes to maintain its small lead over Venmo. The challenge for Zelle is the banks’ stranglehold on its capital, both financial and human. As we’ve written about before, corporate innovation must be spun out into its own entity with vested executives that are free to pursue additional funding and experiment with new revenue streams. If Zelle’s leadership is vested and truly empowered to take risks, and – if necessary – seek funding elsewhere, then the app could capitalize on its best ideas, fail on its worst, and leap further ahead of Venmo. The banks that control Zelle can either commit additional capital like a venture capital firm, or they should allow external shareholders to invest in Zelle. Why? To free Zelle to doggedly pursue its revenue potential. Zelle is not currently a revenue generator for the banks that own it. But it could be. By tying Zelle’s executive pay to the long term revenue-generating capability of Zelle, incentives better align between Zelle’s management and shareholders. The banks would need to commit capital upfront to create a 10-20% employee stock pool. But, if the bet pays off, when the banks buy back the stock pool in 5+ years, Zelle will be valued at much, much more than it is today. For more insights into how to structure platform innovation, join our newsletter below.